When it comes to a decent lunch time meal on the trail, I am a great fan of peanut butter or packs of tuna with a tortilla. These are both tasty and give a decent punch of protein, the tortilla providing enough carbs to ensure I want a post lunch nap, if seldom taken. These old staples can get a bit boring over time though. Especially for day hikes, another option worth tracking down in the supermarket aisle are the one-serving packs of nutella. It is a tasty little option to take on occasion but do have a glance at those ingredients- remember these are listed in order of quantity, so sugar followed by palm oil are the two main ingredients, hazelnuts only comprise 13% while that lovely chocolatey taste comes from a mere 7.4% of cocoa with a touch of milk powder. A 15g serving has 81 kcal (equivalent to 546 kcal per 100g). For every 200 calories (37g), 110 are from fats and the remainder from carbohydrates. I find it both frustrating and slightly ironic that the spread contains so little hazelnut. The product did stem, after all, out of the Second World War, when Pietro Ferrero used the nuts to extend the chocolate he used in his pastries. I think the spread would be a far better hiking food if the nut content were increased. Try tracking down the older recipe Gianduja. 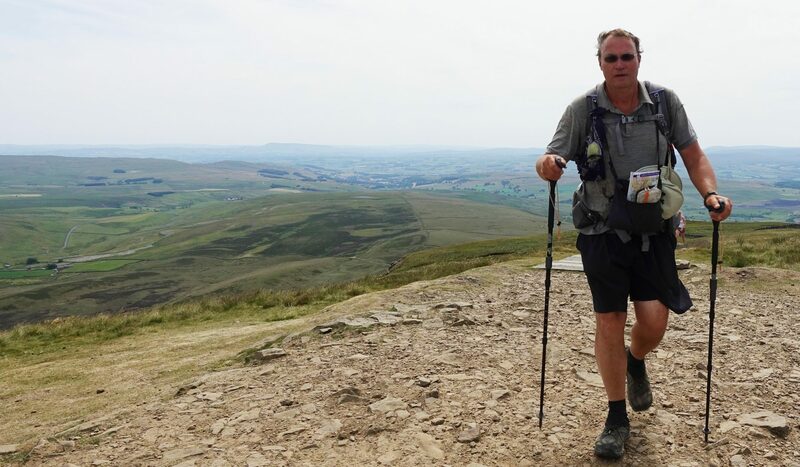 For hiking, you are looking for calorie dense foods, I will chat more on this in subsequent posts. Overall, a mixture of protein, carbs, fats, alongside necessary vitamins and fibre are considerations. Though an unbalanced diet is only going to really manifest itself on a multi day hike. nutella can by no means be thought of as a healthy option, it isn’t. It is high in sugar and palm oil is never going to win any plaudits. However try mixing one of these packs with a dollop of peanut butter and there is an immediate calorie boost and a tasty change from the usual plain peanut butter on its own. In the UK, beside the small individual servings there are jars of various sizes if you want to decant into something that will last a few days- 180g, 200g, 400g, 750g and the sometimes difficult to find 1000g. I wouldn’t bother with the ‘nutella and Go’ packs where a portion of nutella is accompanied by a handful of tiny breadsticks. The increased bulk and negligible food content to the breadsticks makes these a poor hiking companion. 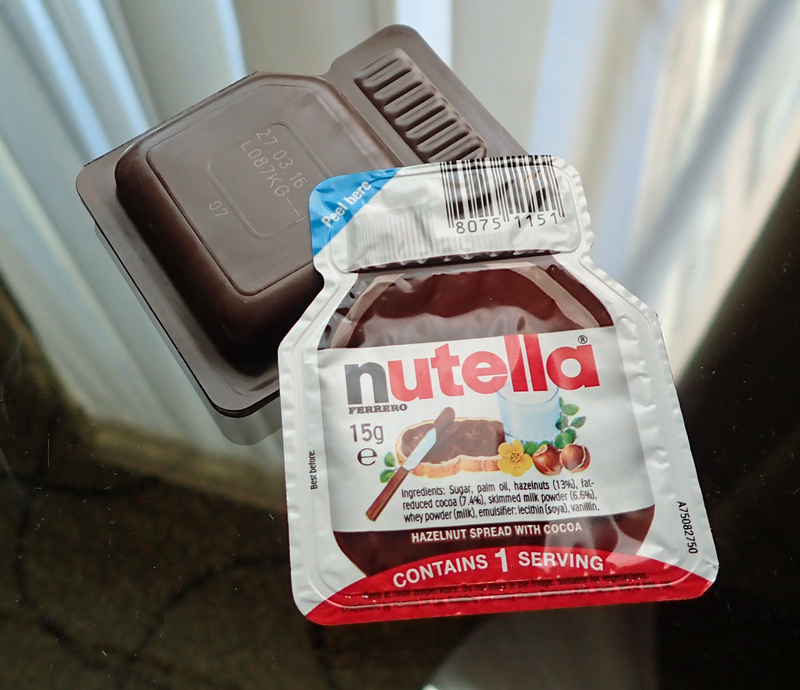 This entry was posted in Food and tagged Food, nutella on August 11, 2015 by Jools.